Power Train, Inc. in Tulsa, OK strives to combine quality service with durable driveline and PTO products for both residential and commercial customers alike. We only sell quality, brand name parts that actually deliver dependable power and performance and that is something we will always stick with! 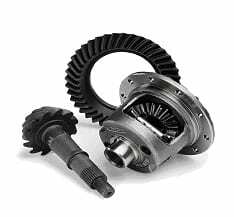 Need a custom drivetrain or PTO design? We have 4×4 drivetrain products to handle any towing, hauling, or rough terrain conditions. 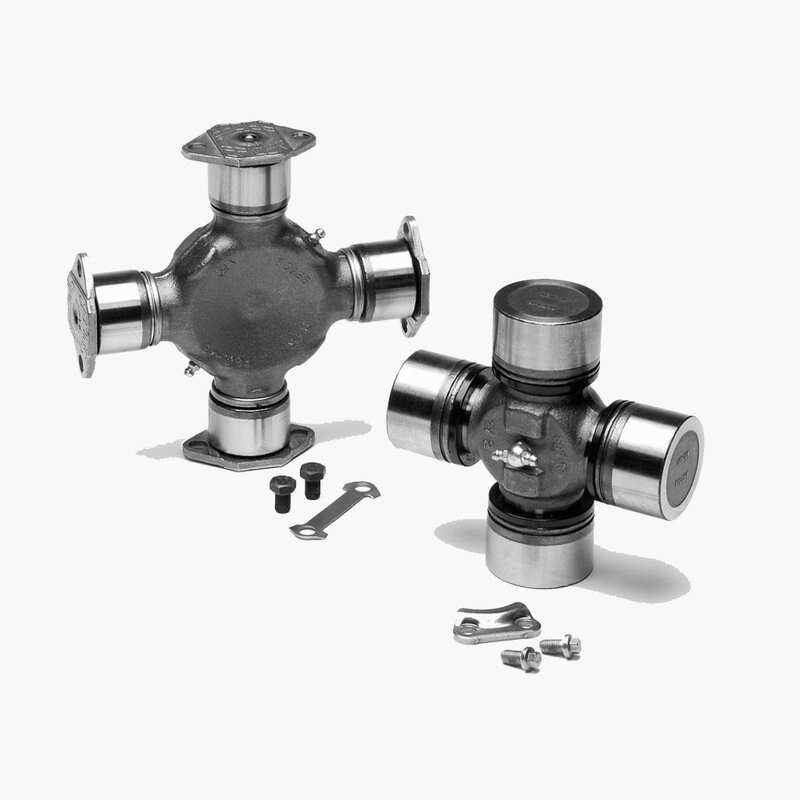 2×4 driveline parts are also available. We sell axles, driveshafts, u-joints, differentials, hydraulic systems, water extraction equipment, water pumps, switches, and everything else in between. 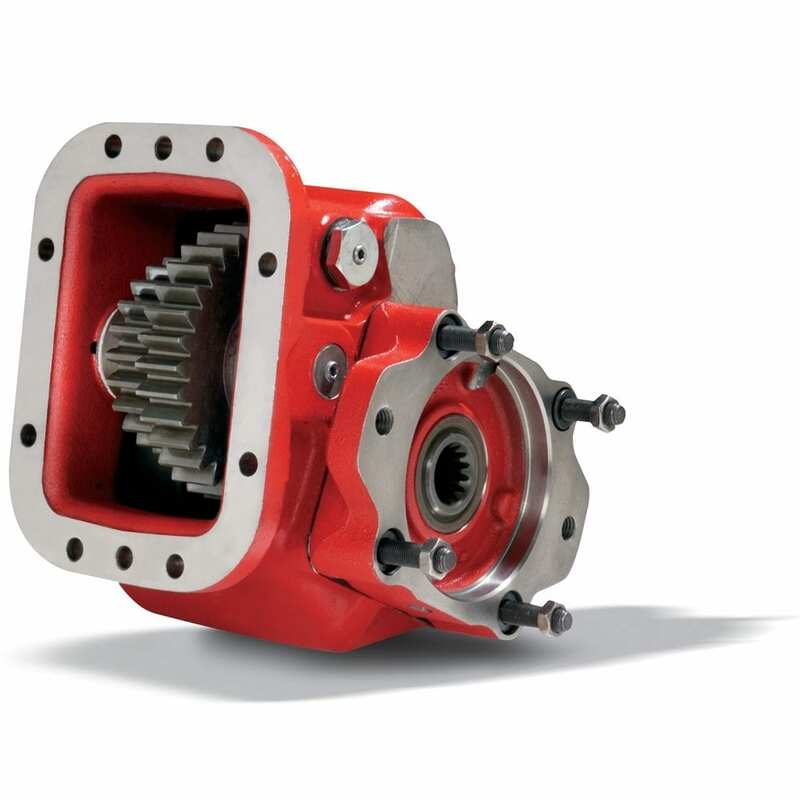 Our product line includes both new and used parts, as well as custom rebuilds and designs for your specific driveline and PTO applications. For maximum control and performance from your auxiliary equipment, you need the right components, the right design, and the right supplier. Power Train Inc. carries a huge selection of wet line kits, hydraulic pumps, flow dividers, dry valve systems, pilot relief valves, and other PTO components to fit your make and model of truck, tractor, or construction vehicle. Shop through a huge selection of name brand auxiliary components and controls from Parker Chelsea, Permco, and more. 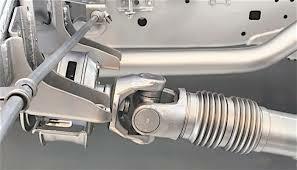 Service trucks such as utility company trucks that require mechanical arms and more..